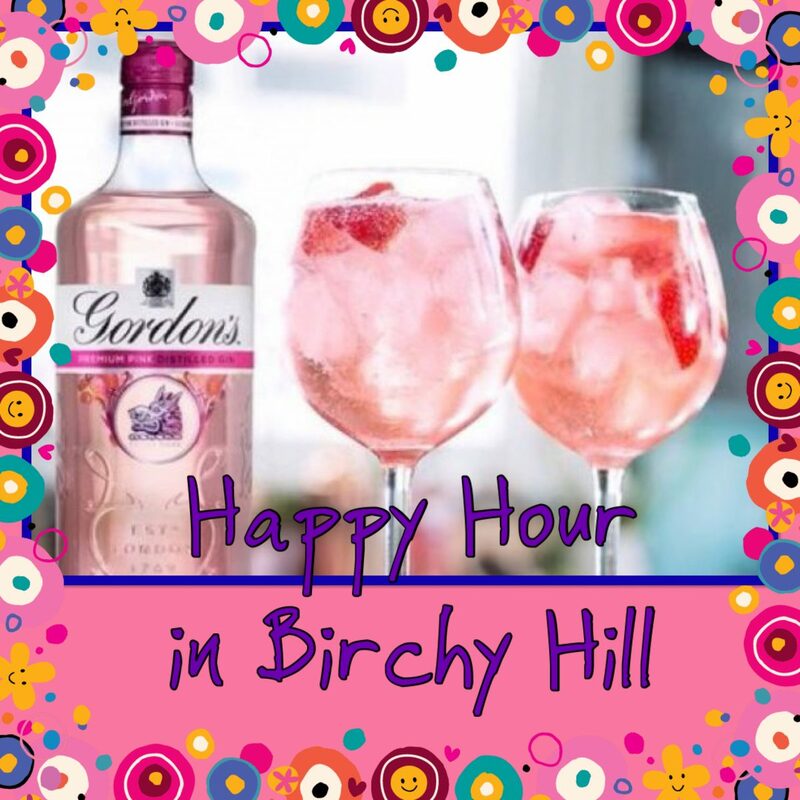 Gin and Tonic, Baileys and a choice of wines were on offer for our first Happy Hour in 2019. Many Residents, and some Family members joined our little get together, listening to retro music from records and having a little ‘tipple’. But believe me, the pink Gin was an all-time favourite with Ladies and Gentlemen alike. It will become a regular activity in Birchy Hill, I guess. Cheers! 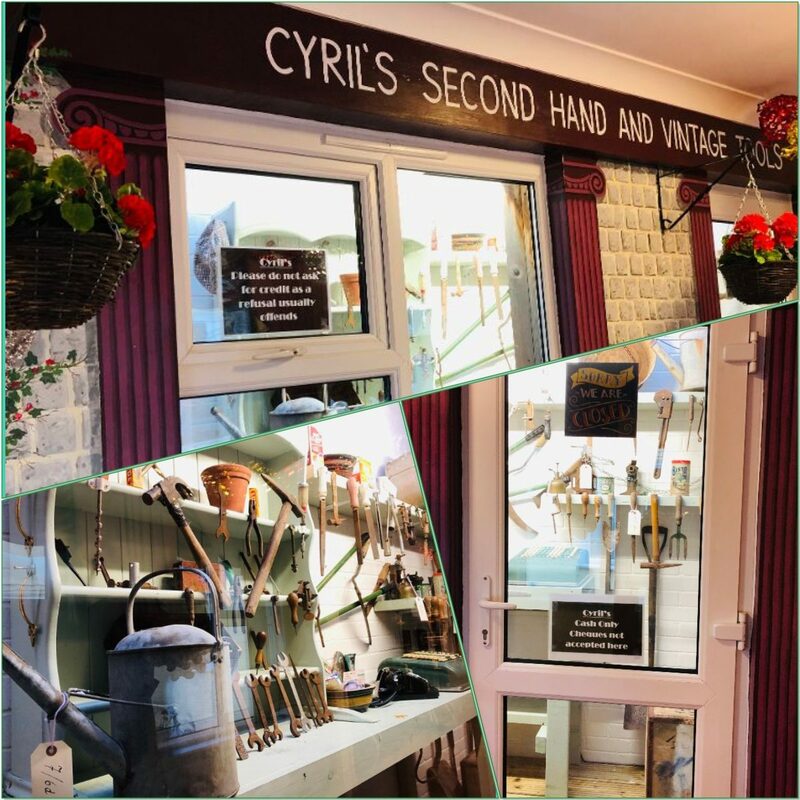 Recently ‘Cyril’s Second Hand and Vintage Tool Shop’ opened in Birchy Hill. You can find it on your way to Cherry Court units, built to stimulate people with Dementia. Another Project created by our Head of Maintenance Gordon Manley. 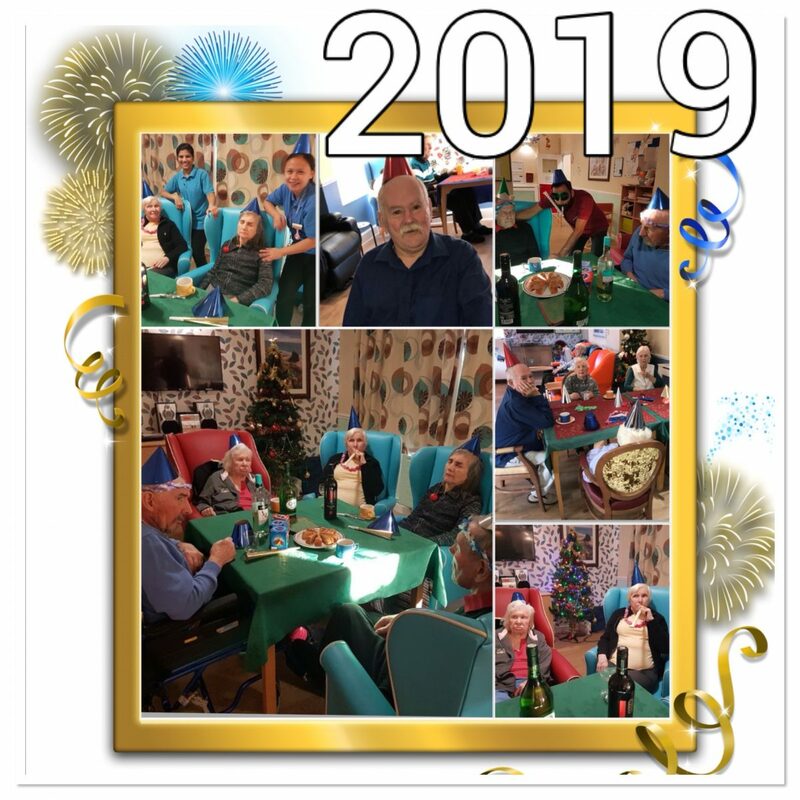 Residents and Staff were celebrating the New Year with drinks and nibbles. Everybody was enjoying themselves and welcomed the New Year in Style. Residents, their Families and their Staff gathered around the festive table to enjoy their Christmas Dinner. 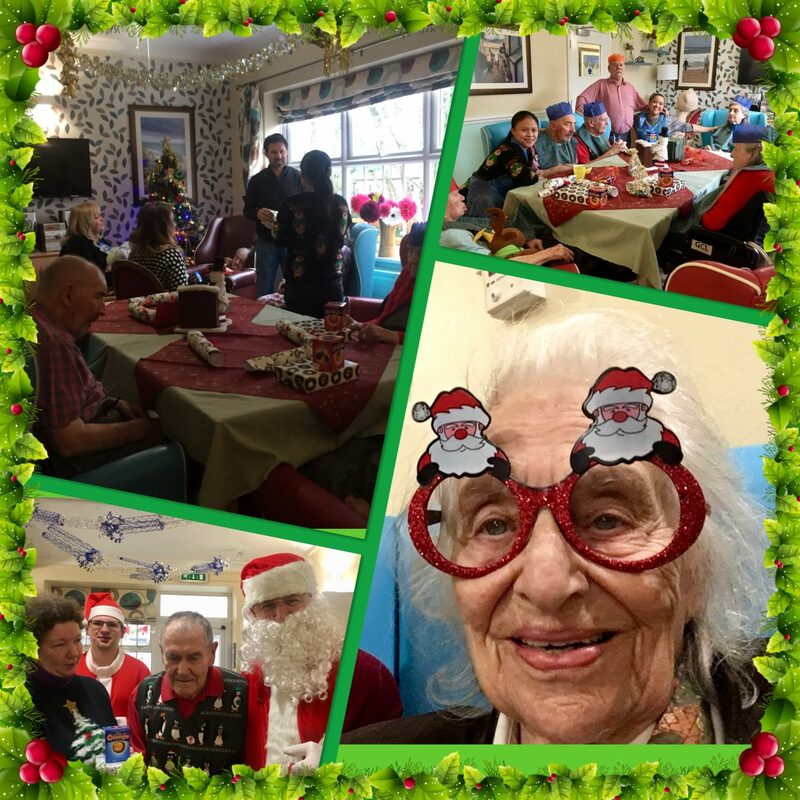 Some of the Residents put their very own Christmas Decoration up and enjoyed themselves.